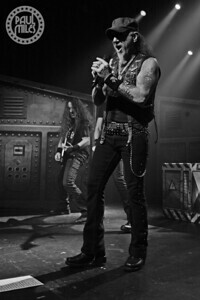 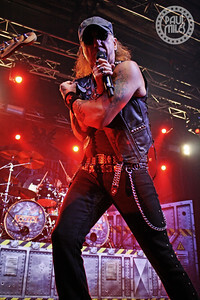 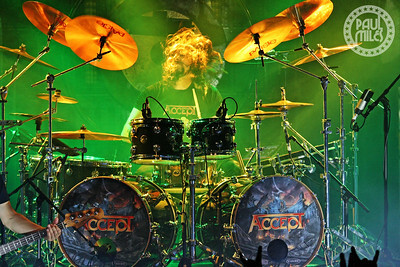 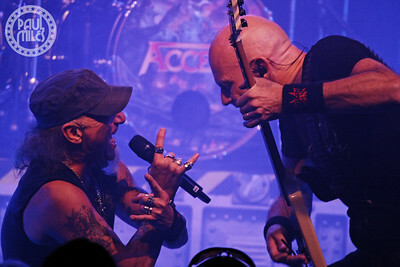 German heavy metal band Accept played an exclusive one-off Australian concert at Melbourne's 170 Russell on Sunday 17 September 2017, to promote the band's fifteenth studio album The Rise of Chaos released six weeks ago. 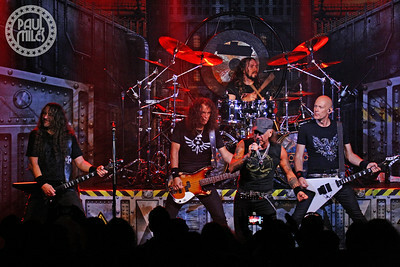 Just 1,000 fans were treated to the sold-out club show from one of the most influential and acclaimed metal bands of all time. 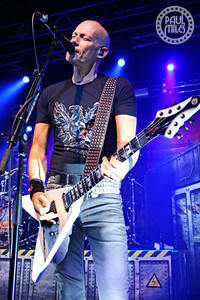 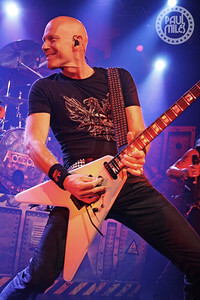 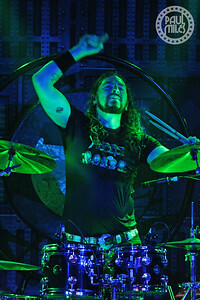 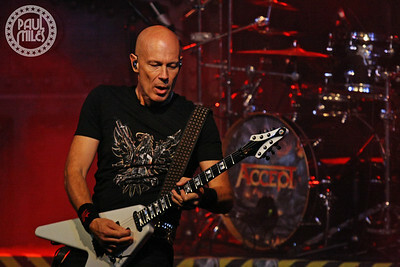 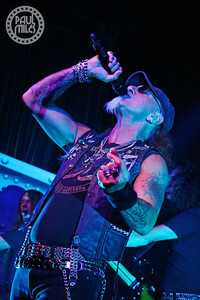 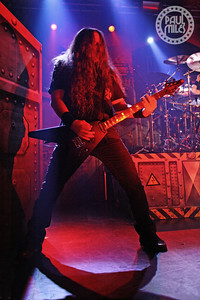 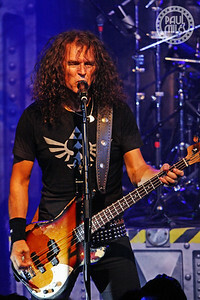 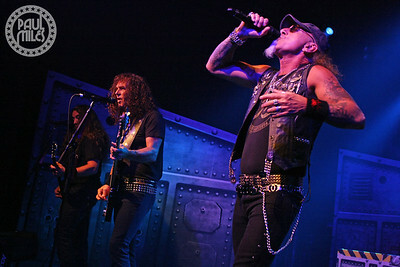 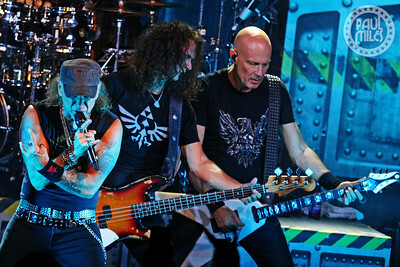 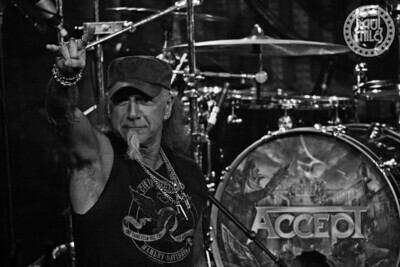 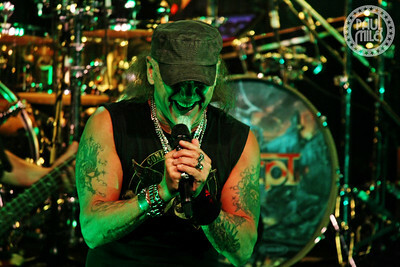 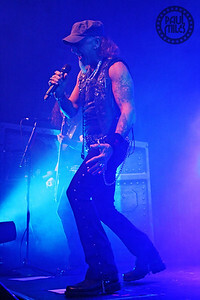 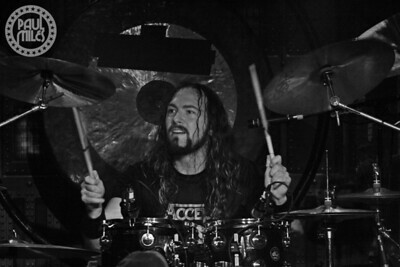 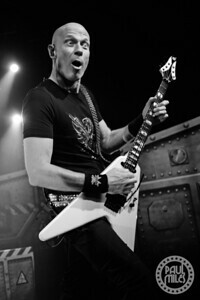 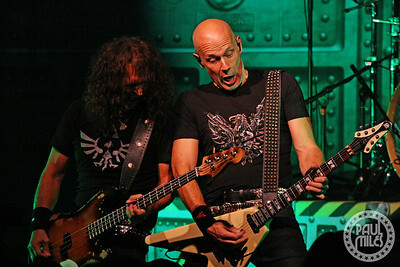 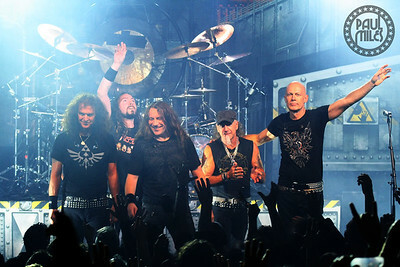 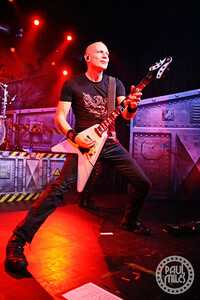 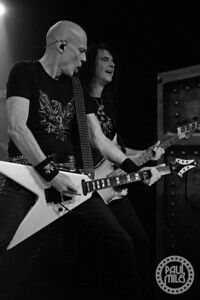 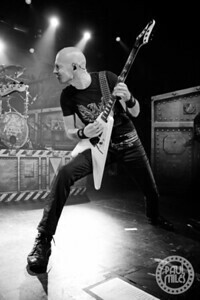 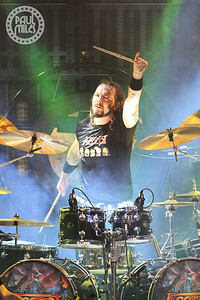 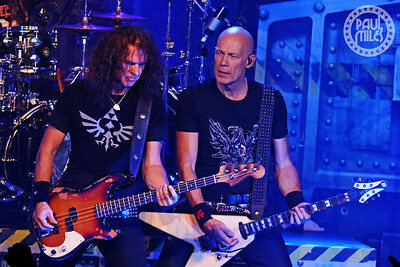 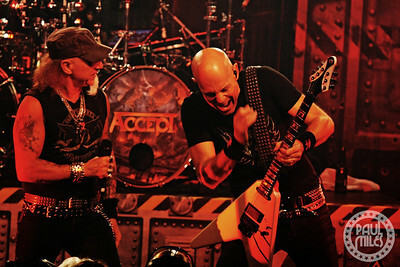 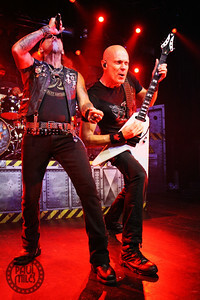 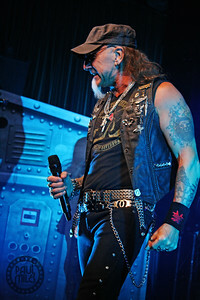 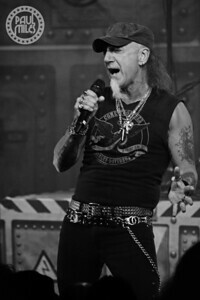 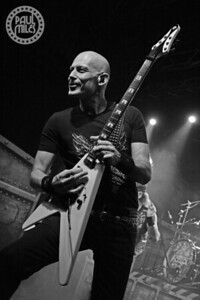 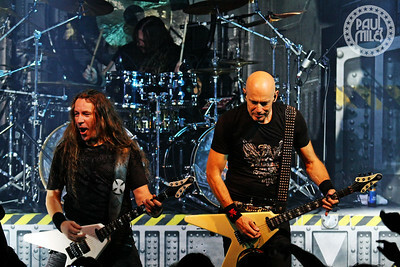 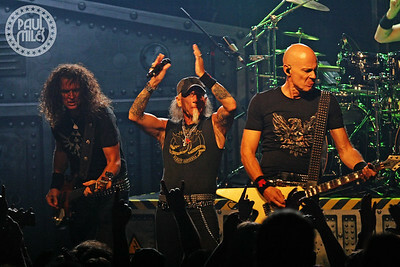 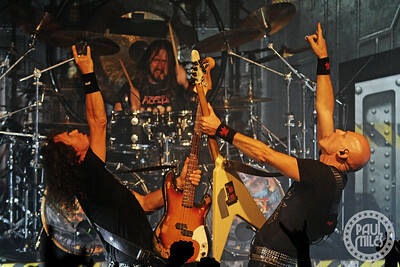 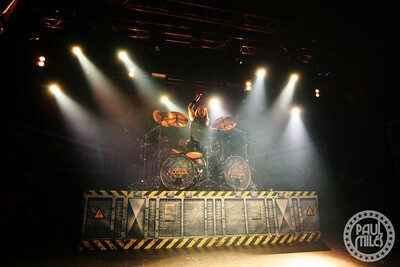 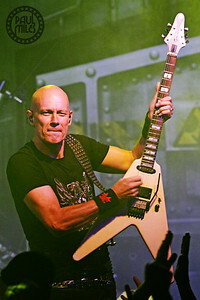 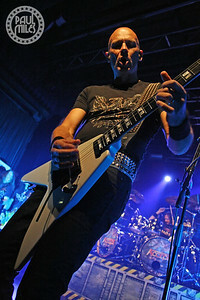 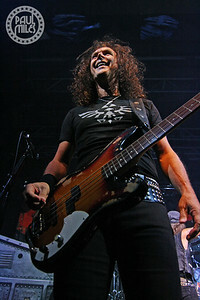 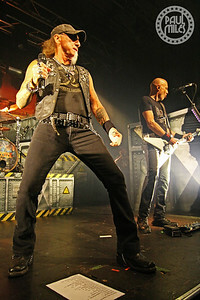 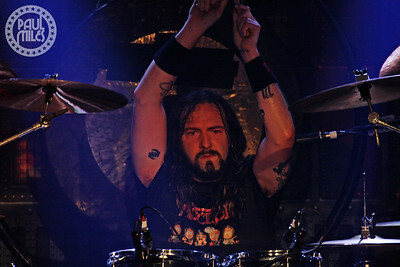 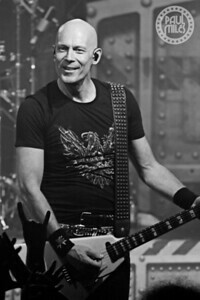 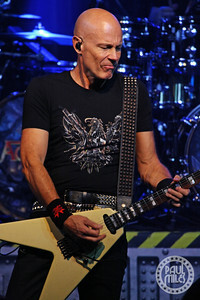 Founding members guitarist Wolf Hoffmann and bassist Peter Baltes led the attack, with Mark Tornillo on vocals, Uwe Lulis on guitar, and Christopher Williams on drums. 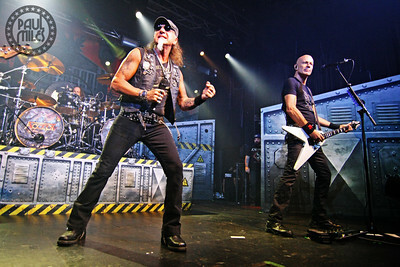 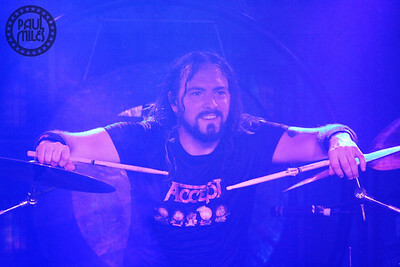 The band's set of 21 career-spanning songs concluded with their classic 1983 heavy metal hit Balls to the Wall, to cap an unforgettable night for those in attendance.